Breaking into the London startup scene and getting your first job can be hard – especially if you are moving from a corporate role or you’re a recent university graduate. Although, there are no shortage of networking events happening around Silicon Roundabout, we wanted to put together a comprehensive list of job boards specifically listing startup tech roles. For the larger tech companies, Linkedin is a great resource – especially for getting those important introductions – however the sites below are also a great place to start. 1. Google Campus London is a great place to start looking for fresh startup roles and tech and dev jobs. 2. 3beards Jobs Board is the one stop shop for all tech related jobs going in Tech City at the moment. 3. Work in Startups lists startup roles including technical, marketing, intern and co-founder listings. 4. EscTheCity is a website for those who want to escape the corporate rat race and explore all types of opportunities such as working for a startup, volunteer work and anything else in between. 5. Tech City Jobs is powered by TechHub and JobsPage. Regular listings for dev & tech jobs around Silicon Roundabout. 6. Built in London comes from the team at Steer, who have put together all jobs available at startups based in London. 7. Mind The Product includes exclusive listings for product management roles. 8. Hacker Jobs UK lists only technical and development roles. 9. Upstart Jobs posts all types of startup roles from developers, marketing and sales vacancies. 10. UK Startup Jobs has a variety of listings from technical roles, to sales and biz dev to marketing roles. 11. JobPage is a crowd sourced job network and feature listings for all types of roles from sales assistants, to managers and account executives at an agency. But since they are startup themselves check back here for any related tech and startup roles. 12. 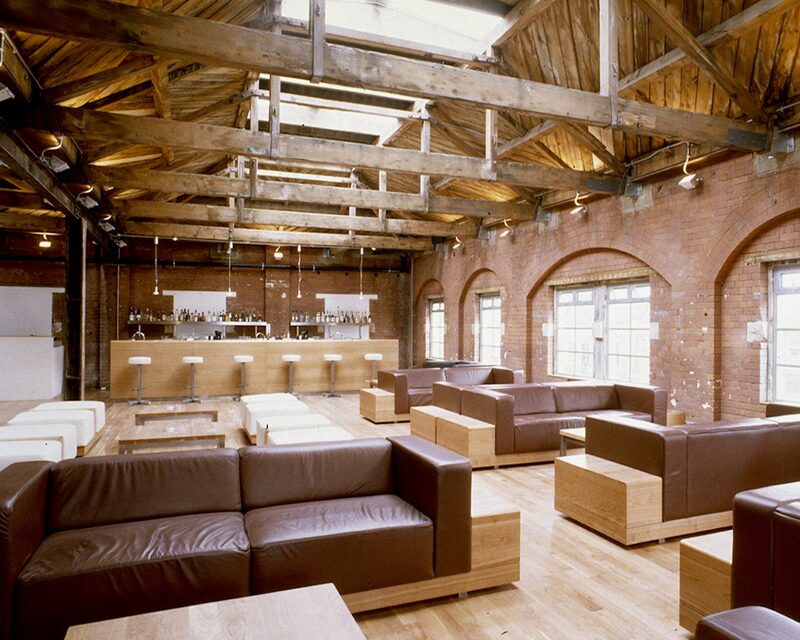 Mars Jobs was born in Berlin, but has recently started to list startup jobs based in London. 13. Online Community Manager Jobs is the place to look for social media and community management roles. 14. Chinwag Jobs Board is a great resource for all digital, social media, web design, ecommerce, UX and technical roles. 15. Gorkana lists online journalism, social media and editorial and PR jobs. Which sites do you use to look for startup jobs? Please add your suggestions in the comments section below or tweet us @thefetchLDN and we’ll add to it. And don’t forget to sign-up to The Fetch to get the above curated into one weekly email digest. About our contributor // Chloe Nicholls is the editor and chief content strategist at PublicBeta, video producer at Newspepper.com and the curator of The Fetch London. This week The Fetch London’s Curator, Chloe Nicholls, interviews Andreea Magdalina, a Community Manager & Social Media Specialist. 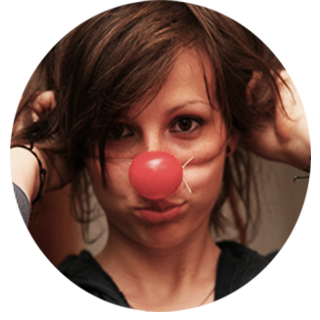 Andreea is the latest member to join the team as our community ambassador! 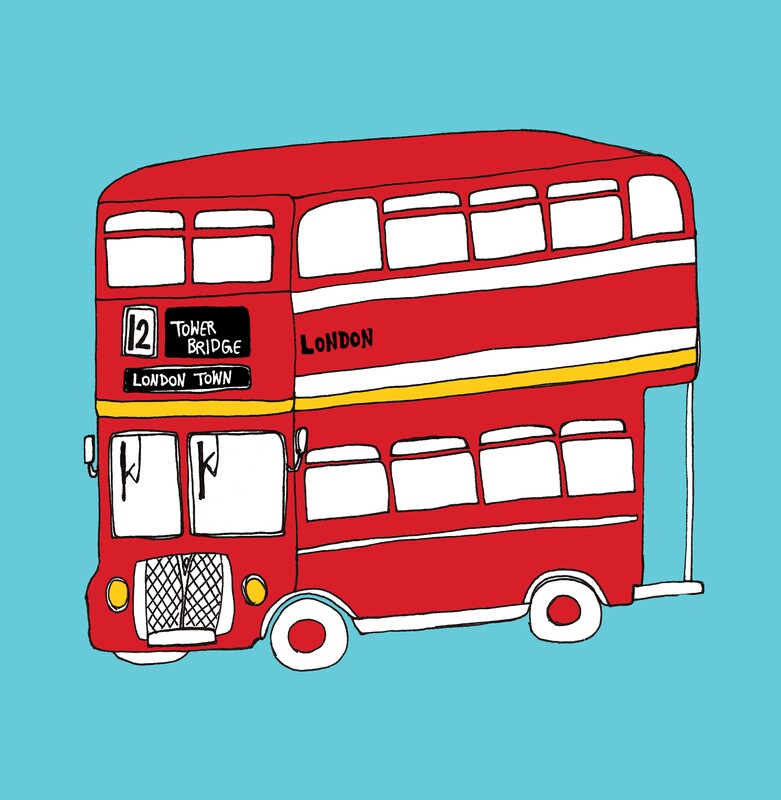 Tell us a little bit about your background and how you came to live in London? Two weeks into the UCAS deadline I decided to leave Romania for the more promising lands of Britain, after having spent a good few months preparing myself for a career in law. Choosing Media Communications for a degree was partly serendipitous, partly based on the fact that I’m a people person. Good writing skills didn’t hurt either. Is there much of tech scene in Romania? Oh yes, there’s more to Romania than horse carts and vampires. In fact, the tech scene there is highly developed and famous startups hungry for talent are scouting Romania for the next Tim Cook. Plus, there is a very engaged entrepreneurial spirit springing from Bucharest as well with communities such as Bucharest Hubb, the first to ever bring these people together, the more recent franchise The Hub Bucharest, Startup Weekend Romania which takes place in a couple of weeks plus much more. Plenty of Romanians went on founding very successful tech businesses too: Summify (recently acquired by Twitter), Brainient (based in London, video advertising), eRepublik (gaming), UberVu (social media marketing), Redutti (the Romanian Groupon) and lots more. As a community manager, what do you think are some of the myths about your role and what has been your biggest challenge to date? The most popular myth about Community Managers is that their job is to be on Facebook and Twitter all day long. While it’s true you may have to do a bit of customer service here and there, there’s a lot more strategic planning involved. The biggest challenge I have and am still facing is dealing with negative feedback – you can’t make everybody happy but as a Community Manager my role is to tone that down to zero. You have a strong background in music and tech, do you have any hot tips for any up and coming music startups? Looking at how fast things are moving, my only fear is that they get distracted. As long as music people do what they do for the love of it, they’ll stand a chance of survival in the music tech scene. Belief in your product, as well as a strong understanding of your audience are they key to success for any startup. What are some of your favourite eNewsletters you subscribe to (apart from The Fetch of course!)? I keep complaining about flooding emails every day but to be honest I don’t know what I’d do with a zero inbox. It’s a total delight to read emails from Swissmiss, Seth Godin, PSFK and others for my marketing and design inspiration plus a bunch of entrepreneurs who blog, such as Andrew Chen, as well as community management tips from Feverbee. I’ve been working in Angel for over a year now and I absolutely love it. Just up the road from Silicon Roundabout, it’s buzzing with creatives on their bikes and good places to eat and drink but still close enough to the madness in East London when I’m in a party mood. Do you think being a ‘women in tech’ means that you have to code? Absolutely not, although it doesn’t hurt to know the basics. I’m learning code as we speak and it’s quite a lengthy process which I’m not sure I’ll ever master to a ‘fluent’ level but ever since I found out how websites work I’m much better at my job and get a lot more ideas that I can implement using soft skills only. I’m currently switching jobs, part-time postgrad student, doing a few projects on the side and planning a trip to the US. I look forward to plunging into the tech music scene with the guys at Mixcloud, they are a great team and the industry is hot hot hot with lots of development and new models to be explored. Planning to change the way people consume music! You can follow Andreea on Twitter @trrpaipa. 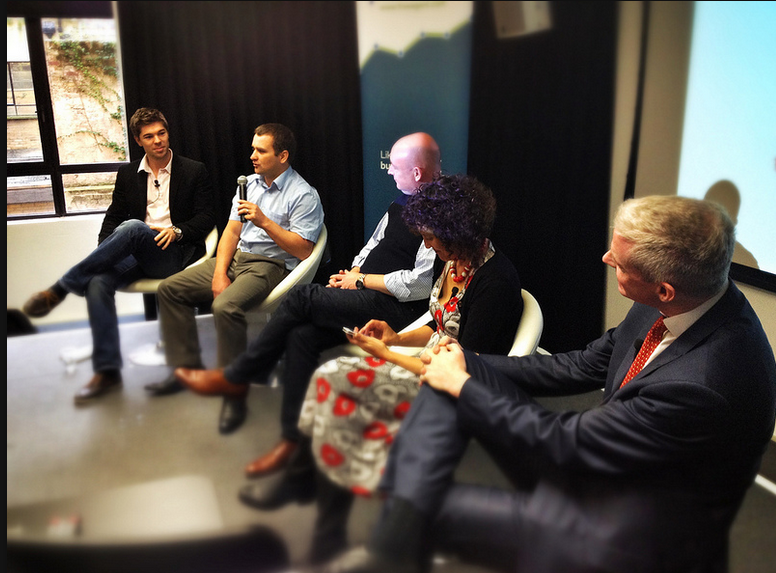 During Social Media Week in London, I was lucky enough to attend a brilliant panel called “The Sharing Economy: Commercial Reality Throw Down”. It was hosted by The People Who Share at Google Campus. Google Campus was a brilliant place to host such a panel, as there were several Campus-based startup founders in the audience who were building sharing platforms themselves. The event focused on “the sharing economy” and how access to physical things, not ownership, was slowly becoming more important to all generations (not just millennials). The panel also discussed how to make access of these items easier through the use of technology and social networking. So why is the sharing economy so important, you may ask? Firstly, population growth and a slow economy means that we actually need more sharing. Sharing means we can all be less wasteful and resource efficient, all while saving money. Need a car? Borrow one or share one by using sites like Zipcar or GoCarShare. Need a place to stay when you’re travelling? Borrow someone else’s apartment or share one with sites like AirBnB and 9flats. The panel then moved into an important debate. If access is becoming more important than ownership, how do we improve access and access platforms over the next decade and what needs to be done to improve the sharing economy overall? First, we need to work even more on changing minds and normalising the idea of bartering, sharing, and exchanging. We need to embed the principles of sharing across every sector. The idea of “saving up” for things is already fading amongst millennials, purely due to the poor economic conditions worldwide, which means the mindset of the prime consumer is also changing. The panel believes (and so do I), that in entrepreneurial societies, sharing is going to be first thing you do when you need something, not the last thing you do when you’re desperate, not just due to ideology, but due to money. They discussed that our government needs to remove bureaucracies which make it harder to share. Sharing needs to become even easier it’s going to become dominant. But the most important aspect of improving sharing? Creating a network of trust to make the idea of sharing even more appealing to people. The panel came full circle. Social Media is currently giving us access, but it’s going to become absolutely crucial to normalising these sharing principles and platforms into the mainstream. People are going to rely on a trustworthy online profile to help them choose whether or not to take a leap of faith. Social media isn’t just about connecting with strangers, it’s about getting to know the people around you and creating a stronger community by sharing. 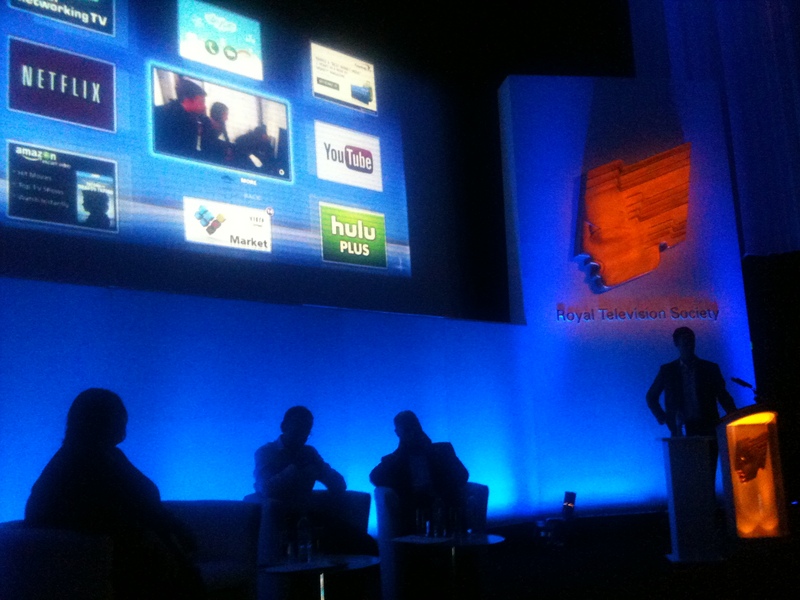 Last month, I attended my first Royal Television Society Conference. With an impressive line up of speakers including Anne Sweeney, Co-Chairman, Disney Media Networks, David Abraham, Chief Executive, Channel 4, Alex Balfour, Head of New Media, LOCOG, Tess Alps, Chief Executive, Thinkbox, Steven Moffat, writer of Dr Who, BBC Radio 2’s Jeremy Vine and Richard Taylor from BBC Click plus a very special Digital Keynote from Will.i.am, I was excited to find out what innovations UK broadcasters had developed in an increasingly digital world. The room was full of TV bods, marketing and media folk with many key influentials invited to the event ( i.e I spotted Tracy Forsyth, VP Commissioning, BBC Global Channels at BBC Worldwide). The sessions covered everything from SocialTV, smartphone apps for TV shows, the Olympics in the digital era, gaming, social media and even a segment called ‘The Dragon’s Voice’ where startups had the opportunity to pitch to UK broadcasters and producers. 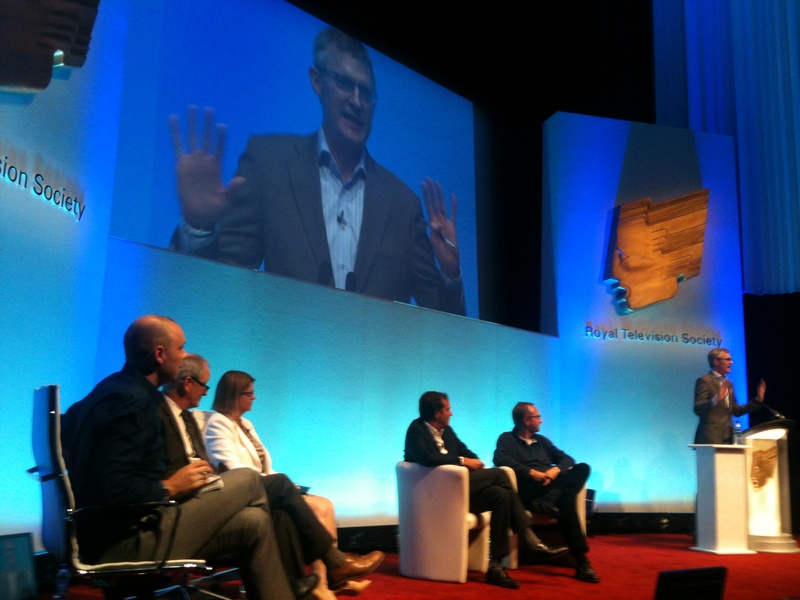 This was my favourite session of the day because not only was Jeremy Vine an entertaining moderator, it also revealed how UK broadcasters thought about new technology and whether they could spot an early opportunity to get ahead of the curve. The format was a ‘blind pitch’ where entrepreneurs were invited onto the stage to talk through their startup, and the ‘Dragons’ i.e. (the UK broadcasters), sat in their chairs facing away and only turned around when they were interested in the product or service. First to pitch was Dressipi, which is a free fashion advice and recommendation service. With already 100,000 people signed up and major deals with well-known retailers, the founders said they were now looking for a media partner to leverage their consumer base, using their technology and data. For example, their service could provide UK broadcasters an opportunity to tap into their user base while creatively listing what presenters and characters were wearing on TV shows. Finally, FanSauce, an app for fans to post their photos from live events and share them instantly, created the most excitement from the ‘Dragons’. All three chairs turned around and Sophie Turner-Laing saw the most value for their SkySports and news channels, as it allows fans to interactively become part of the show and create content. However, on further discussion, Brent Hoberman said that the service would need a better UX design and an added filter, so that they only show the best photos from the feed. The last session include a special pre-recorded interview between Richard Taylor, BBC Click and Will.i.am about the future of TV. In short, Will.i.am suggested that the time is now for UK broadcasters to innovate and that their real competition is not each other, but those developing new technologies and ways of watching TV without the insitution of the TV channel. He recommended that TV producers and broadcasters attended tech conferences such as CES held in Las Vegas every year, to find out what is really happening in the digital world and new technologies. And here is a handy tip for those UK broadcasters reading my review, check out a list compiled by Mike Butcher, TechCrunch Europe’s editor, covering the Best Annual Tech Startup Events in Europe.